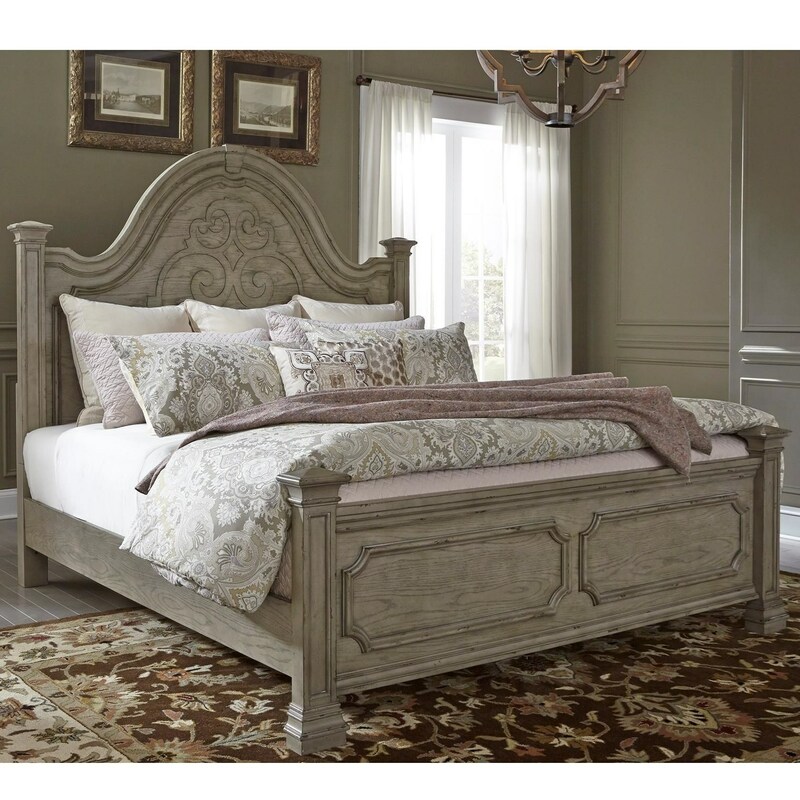 Give your bedroom an atmosphere of lived in elegance with this queen bed. 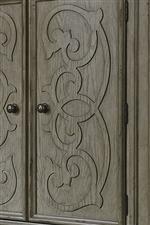 Traditional style elements like the decorative scroll motif and post like pilasters give this bed an air of dignity, while the heavy distressing gives the piece a antique feel. 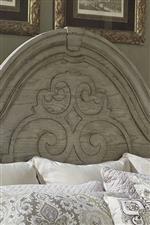 You'll relish being able to come home to a bed this ornate after a long day at the office. 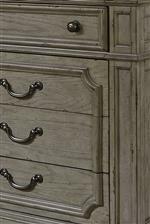 The Grand Estates Traditional Queen Panel Bed by Liberty Furniture at Zak's Home in the Tri-Cities, Johnson City, Tennessee area. Product availability may vary. Contact us for the most current availability on this product.